Long time Jordan Village native and fashionista Pamela Mason is relocating her store, aptly named Pamela's, to the Jordan Village Mews. Valley Jewellers will offer a combination of new and estate watches, costume jewellery, fine gold, diamonds, and genuine coloured stones, along with professional jewellery repair services. Finally, Mary Rose's Lavender Boutique has opened a lavender greenhouse and retail boutique. 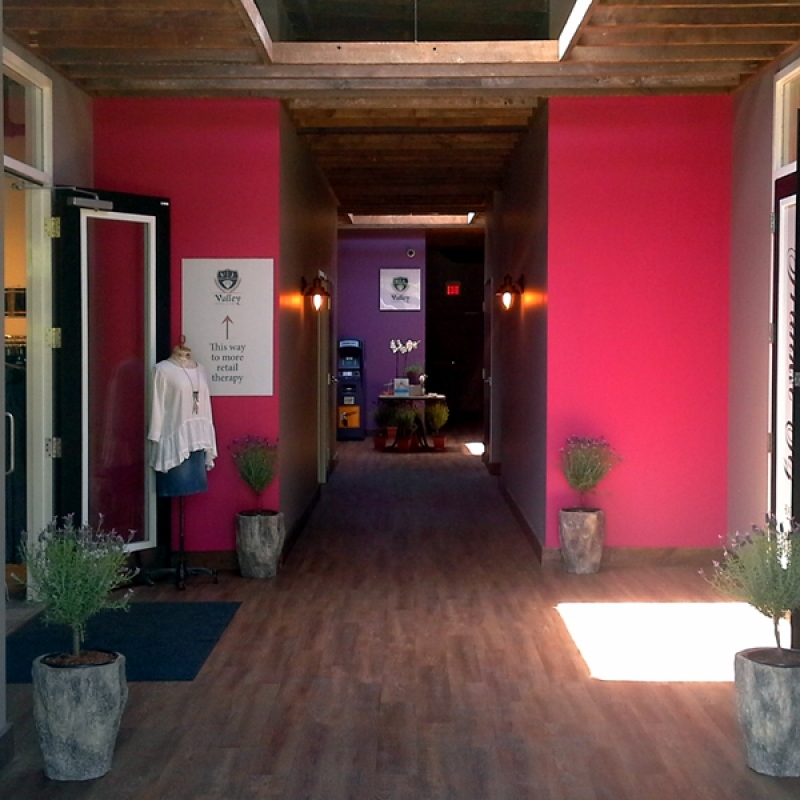 The boutique will specialize in natural lavender-based products with fresh flowers available. “With the exclusive Inn on the Twenty Restaurant and Inn, plus the fine art galleries, boutiques, and fashion stores, and of course Cave Spring Cellars, Jordan Village has long prided itself as an exclusive couple’s destination offering an experience unique to the region, and one in which is affectionately referred to as, Niagara’s Best Detour”. Standard summer shopping hours are 10AM to 5PM seven days a week.